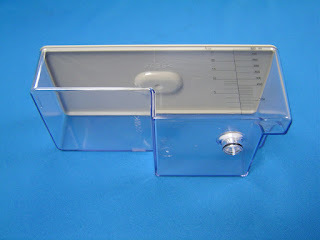 This is the plastic tab that goes inside the HydroFloss reservoir. 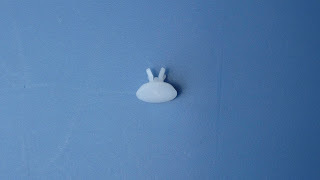 HydroFloss Model Number 7618.034 - This number can be found on the bottom of your HydroFloss. I hope these pictures and information were helpful to you. If you have questions, you can phone 888-586-6849 for help.